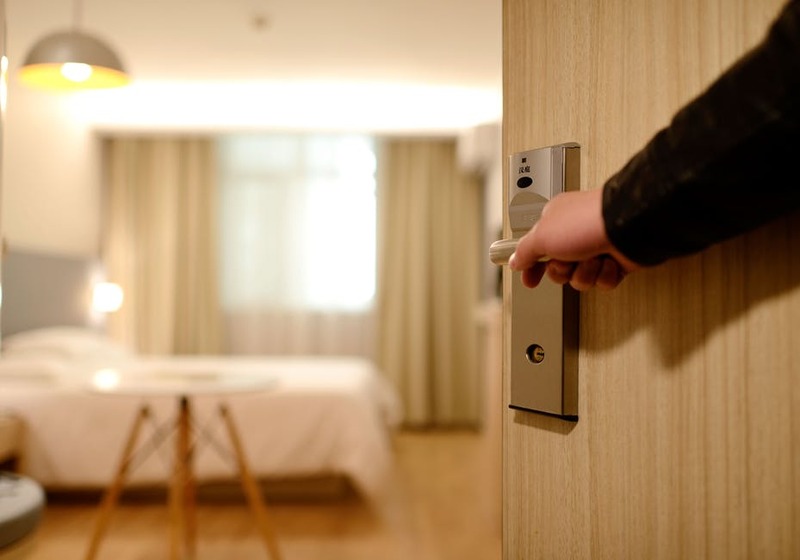 The hospitality industry is one of the most prominent sectors on the planet. There are endless jobs available here, which is why so many people set off on their career path in this industry. You can find plenty of entry-level careers to get you going, but what if you want to advance your career and start earning more money? A lot of people don’t know this, but you can get different hospitality degrees. It’s true, there are bachelor’s degrees in hospitality management that can help you get management careers within this industry. Then, if you want to take things even further, you can get a master of hospitality management degree to make yourself even more qualified to take on more advanced roles. Degrees aren’t essential to get jobs in this sector, but they can certainly help you take your career to the next level. Well worth considering if you’re just starting out or if you’ve been working in this industry for years and feel you’ve hit a dead end. This sector is known for its long working hours and flexible shift patterns. Most of the time, if you want to open yourself up for better jobs, you need to get on the good side of your managers/bosses. An easy way to do this is by working overtime or just taking on more work than required. If someone needs someone to cover their shift, you should be straight in offering your assistance. Stay on for an extra hour or so after your shift is over to keep lending a helping hand. This won’t go unnoticed, and you’ll put yourself in your bosses minds for a potential promotion. Always be willing to go above and beyond what’s expected of you. In such a busy industry, this level of work and commitment won’t go unnoticed. There would be no hospitality industry without any customers. Any hotel or restaurant depends on its customers to make money. As such, keeping them happy is the top priority of every worker. If you manage to develop great relationships with customers, then you’ll be doing an excellent job. This is how you encourage people to keep coming back or to leave positive reviews – which helps you gain more and more customers. Plus, it means the customers may speak highly of you to management staff, which only reflects positively on you. Therefore, you have a good chance of being considered for more prominent roles and moving up the ladder. Put the customer’s best interests first, work on improving your relationship with them, and the success should follow. 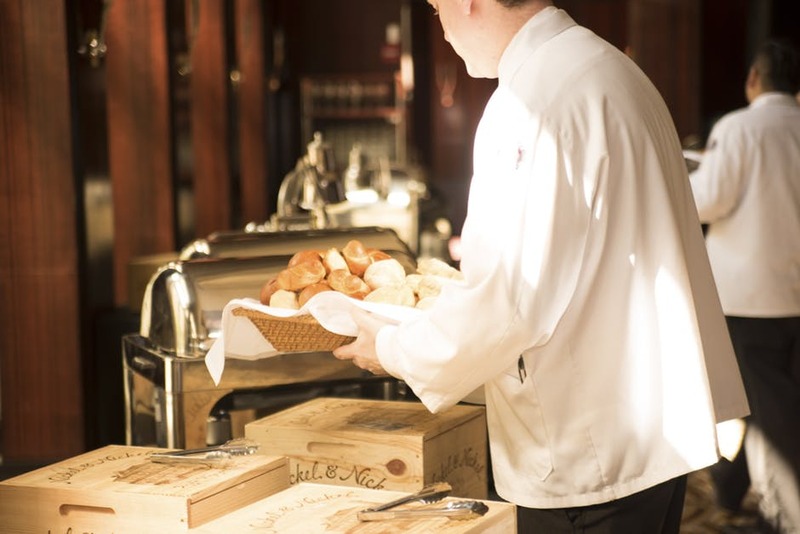 Few industries offer the same level of career development as the hospitality one. You can literally go from working in the laundry room of a hotel to running the entire company! It won’t happen overnight, but if you follow the advice above, you have a better chance of advancing your career. This entry was posted in Economics, Job Search Tips, Work/Life Issues. Bookmark the permalink.